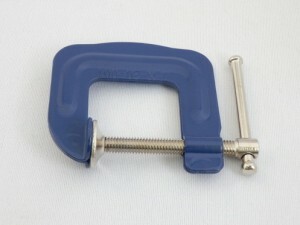 This screw resembles a clamp and a vise. 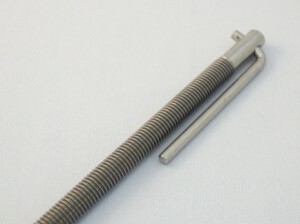 Metric threads and trapezoidal screw threads are used. We support shapes according to the purpose of use. If it is desired to avoid stains during use with stainless steel products, the cause of stains is removed by coating, which accompanies lubrication.